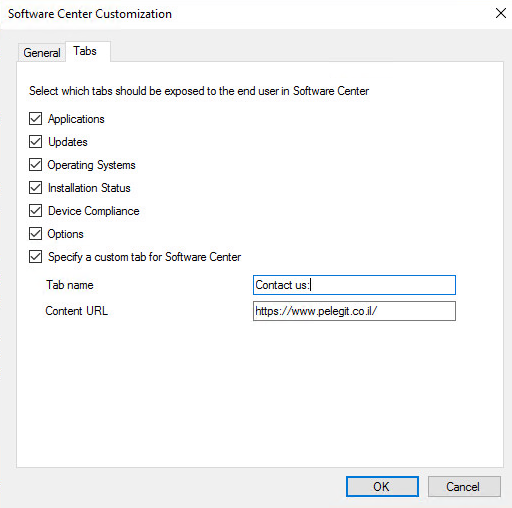 Hey guys, thank you for visiting my blog again, in this article, I am going to show you a new great available possibility which allows us to customize the software center. 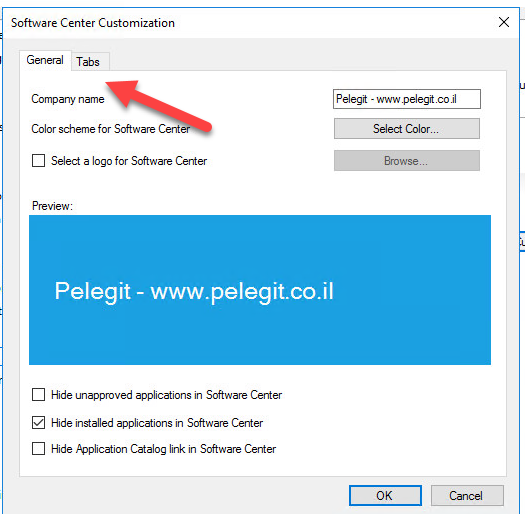 As we know – Software Center is end-systems installed software which available for end users and allowing them installing or requesting application & packages without IT guys involved, however, sometimes not everything works smoothly with a certain applicationת some different errors into software centers, therefore the new feature I would like to show is the ability to add a new TAB to the Software center, in this example I will use on my website, in yours you can add your ticket system. 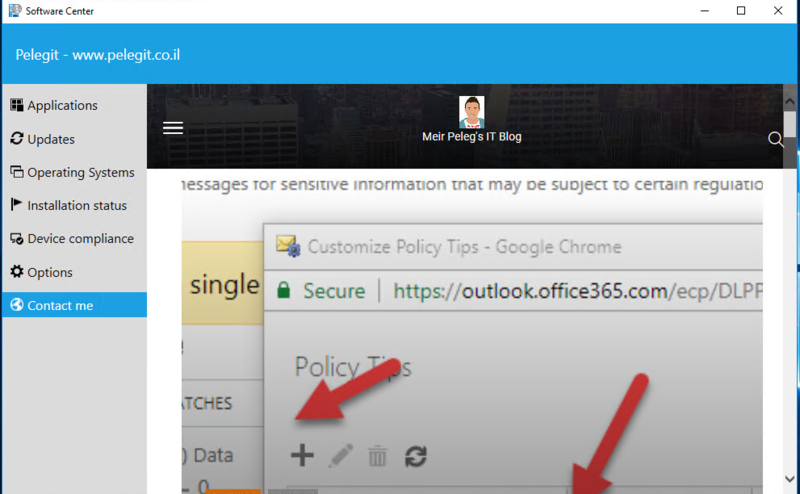 Let me show you how can we do that?